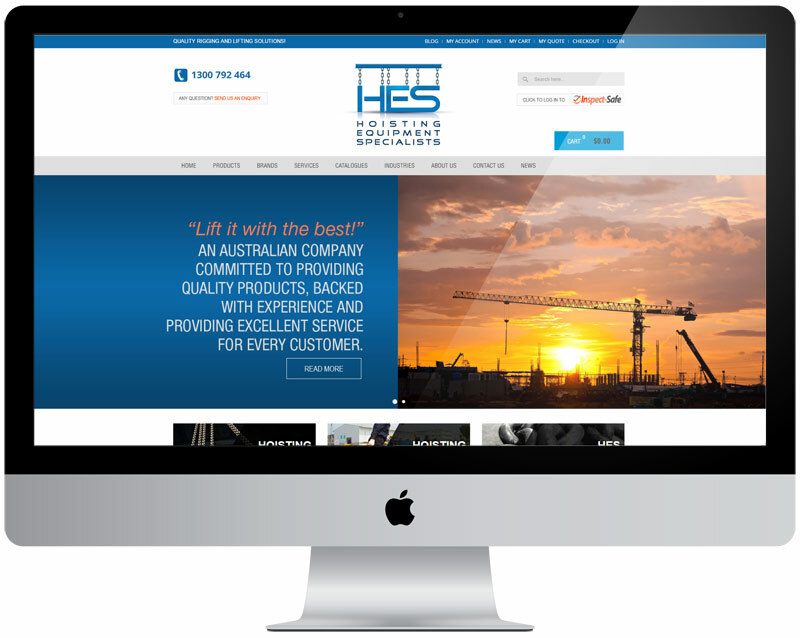 HES is located in Taren Point and offers a large range of hoisting & Lifting equipments direct – to – public. Paisley Studios developed a dynamic shopping cart that is Magento based. There is an ordering and quoting system where customers can ask for a quote and pay online once they received it.